where mountain meets the lake..
We are pleased to welcome you and your family to Harrison Spa Motel in beautiful Harrison Hot Springs, BC. 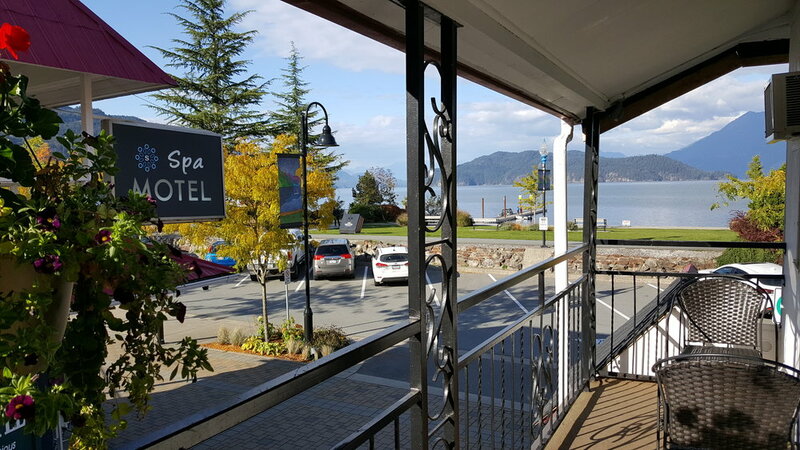 Located right on Harrison Lake surrounded by evergreens and snow-capped mountains, Harrison Spa Motel offers comfortable, clean, and affordable accommodations to guests 365 days a year. Whether you are in town to soak in the famous Harrison Hot Springs mineral pool, to attend a festival, or to try out one of the town’s many activities or attractions, our prime location and great service will make your stay pleasant and enjoyable.